The United States (US) and six Gulf Arab states announced sanctions on Wednesday on the leadership of Hezbollah, as Washington seeks to step up economic pressure on Iran and its allies in the region. The US and Saudi-led Terrorist Financing and Targeting Centre (TFTC) said the sanctions were aimed at Hezbollah’s Shura Council, the powerful Lebanese militia’s decision-making council, led by group’s secretary-general Hassan Nasrallah. Nasrallah, Hezbollah Deputy Secretary-General Naim Qasim, and three other Shura Council members were listed under the joint sanctions, which aim at freezing vulnerable assets of those named and blocking their access to global financial networks. 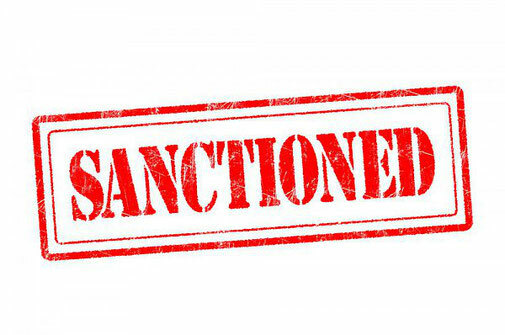 At the same time, the six Gulf members of the TFTC, Saudi Arabia, Bahrain, Kuwait, Oman, Qatar, and the United Arab Emirates, declared sanctions on nine other individuals and firms part of or linked to Hezbollah that were already blacklisted by the US Treasury. “The TFTC again demonstrated its great value to international security by disrupting Iran and Hezbollah’s destabilizing influence in the region,” said US Treasury Secretary Steve Mnuchin. “By targeting Hezbollah’s Shura Council, our nations collectively rejected the false distinction between a so-called political wing and Hezbollah’s global terrorist plotting,” added Mnuchin.